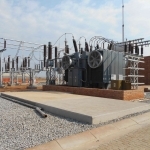 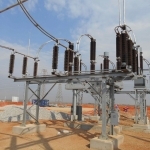 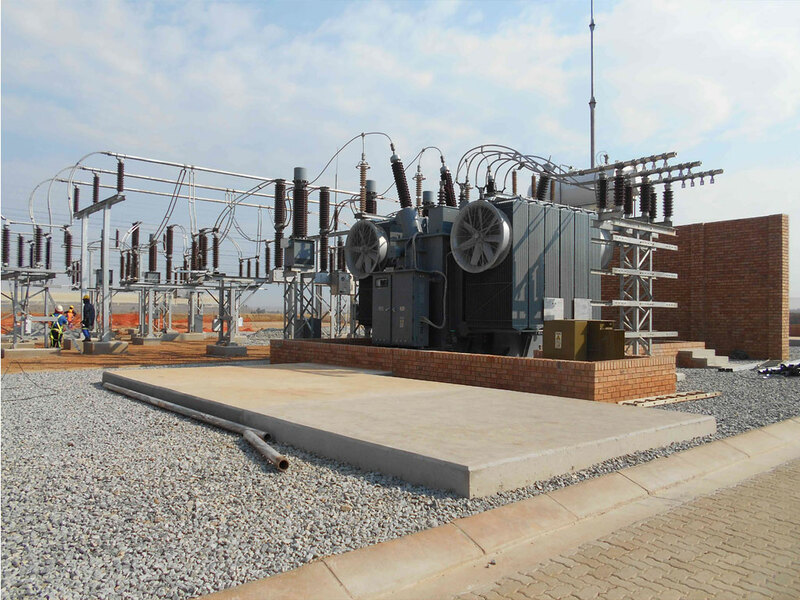 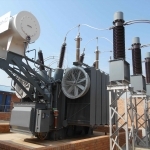 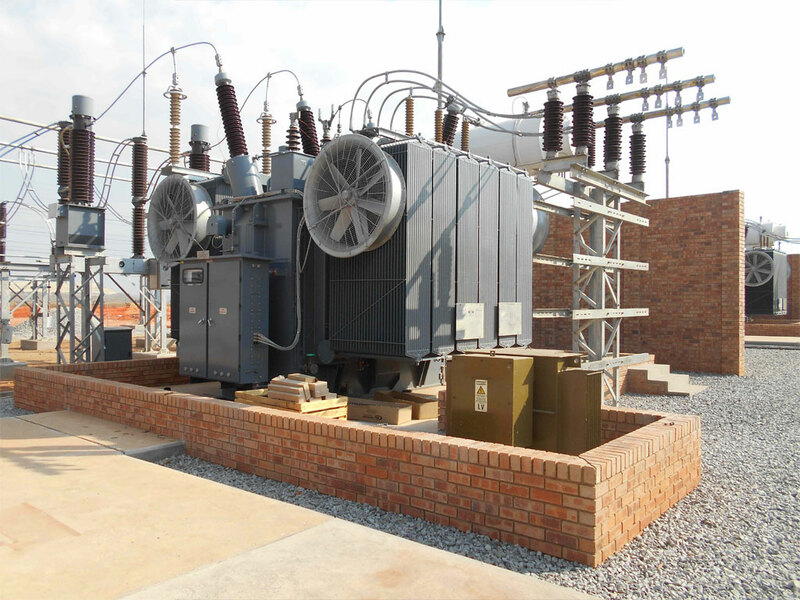 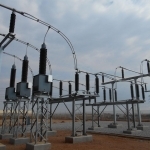 The Lufhering substation is situated on the boundary of Soweto and Randfontein and forms part of the City Power Grid. 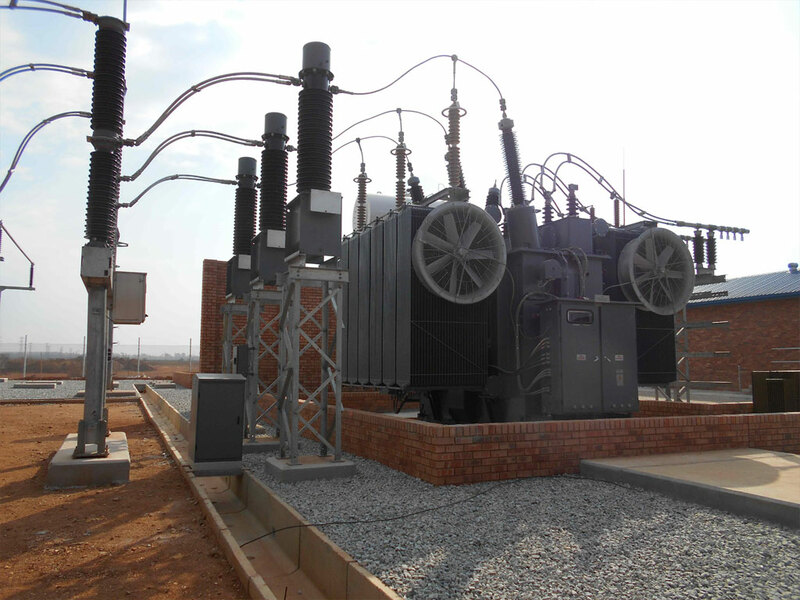 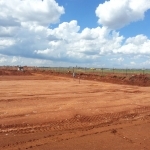 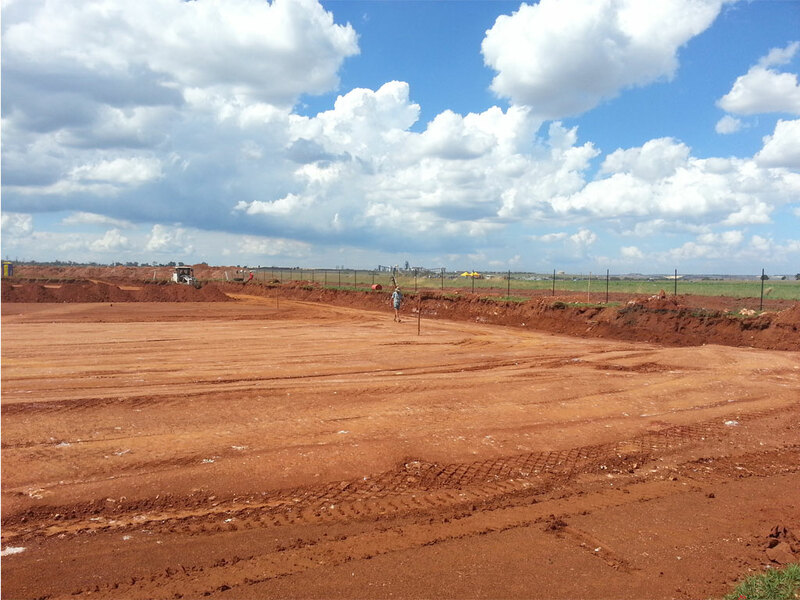 Extensive Township developments in the area and the resulting major increase in power intake, created an imperative need for strengthening the existing and future 11 KV Grid. 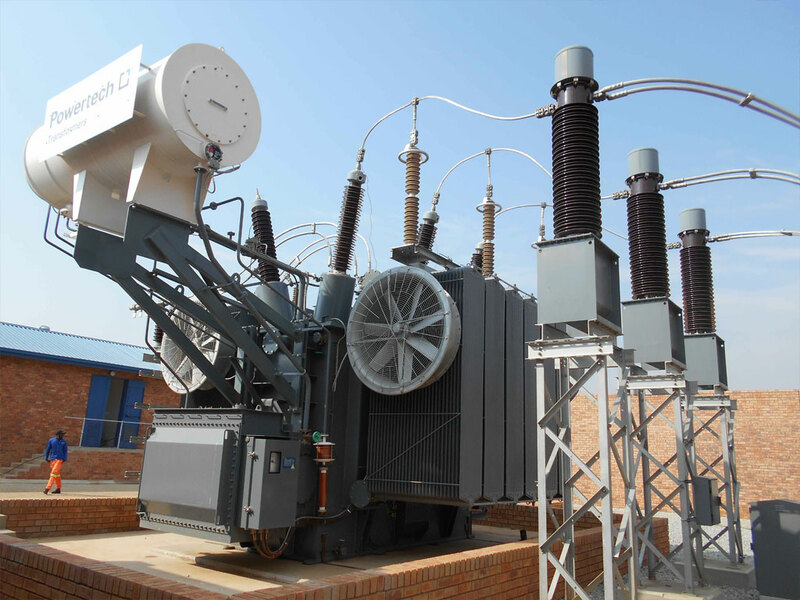 Design, supply, install and commission Siprotec numerical relays, three 45MVA 88/11kV transformer schemes. 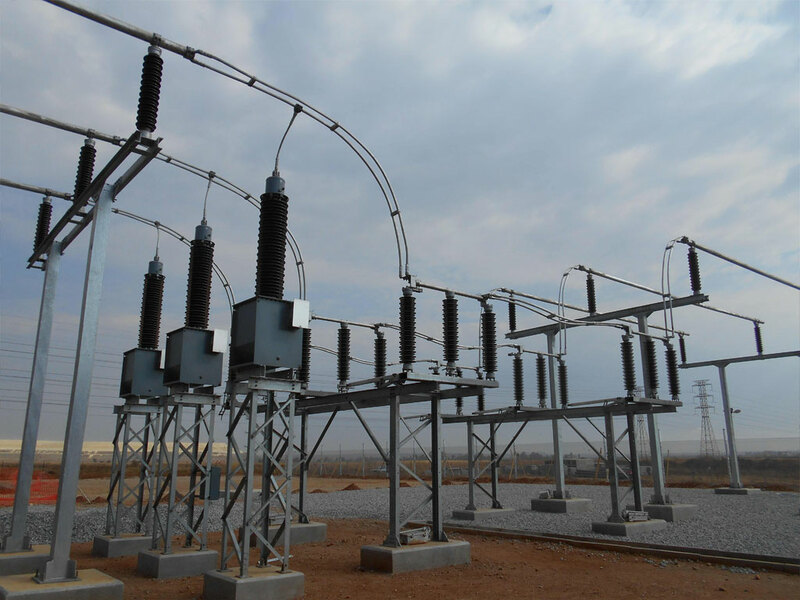 Two 132kV incomers scheme, Buszone scheme and 28 x 11kV schemes. 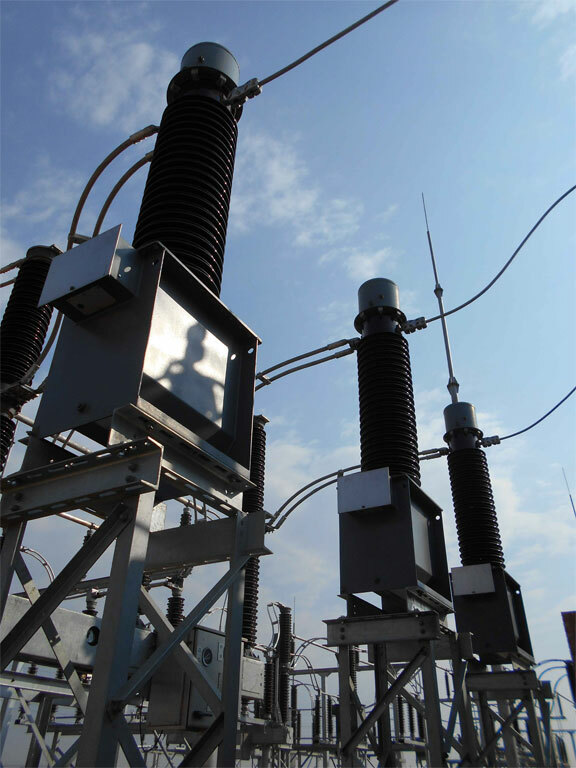 FAT and SAT protection system. 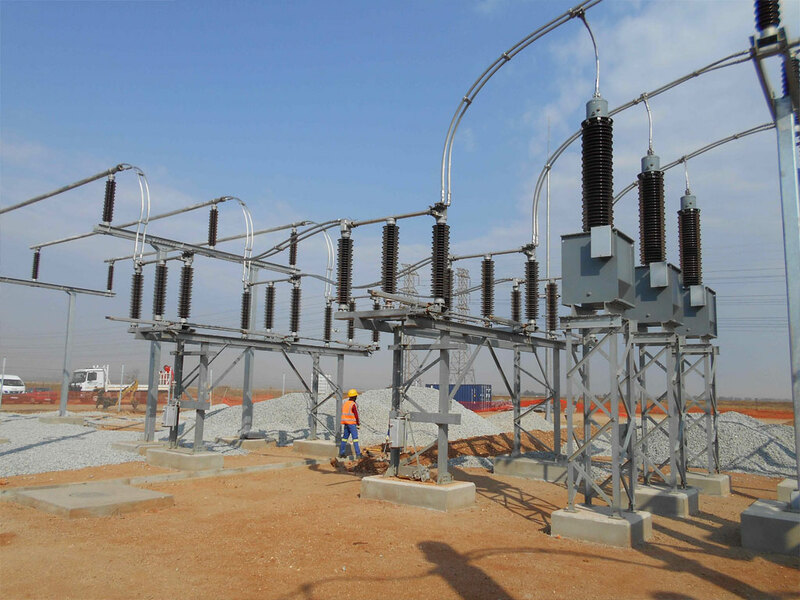 Supply, install and commission 132kV SF6 outdoor breakers. 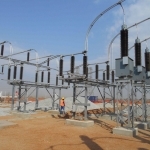 Supply, FAT, install and commission 132kV CTs and VTs. 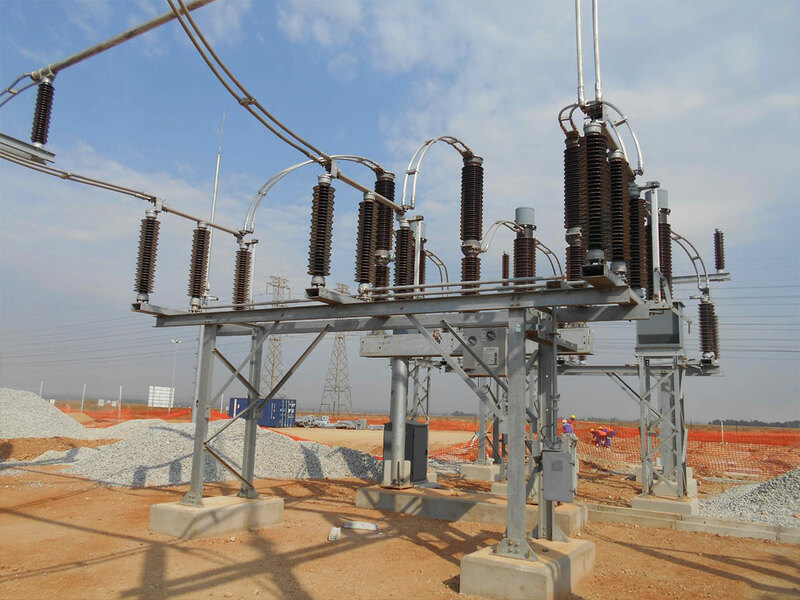 Stringing of twin bull conductors. 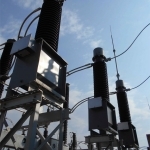 Installation of surge arrestors and post insulators. 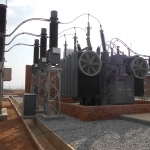 Supply, install and commission SBV3 11kV switchgear with Vamp arc protection. 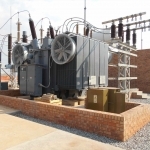 Supply, install and commission 2 x 45MVA 132/11kV transformers. 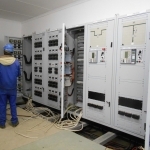 Design, install and commission CCTV, access control, intruder detection system and fire detection system. 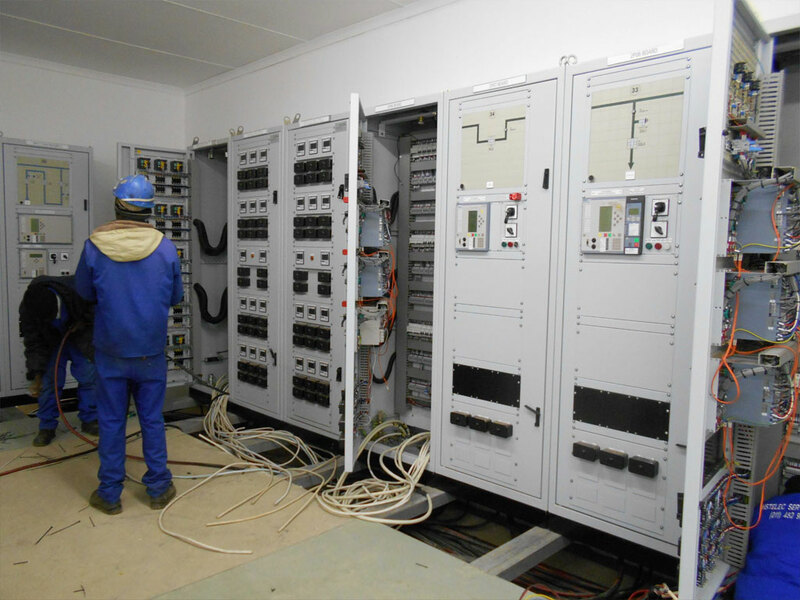 Install optic fiber cables between Roodetown substation and New Lufhering substation.